Along Came a Spider By James Patterson Review! 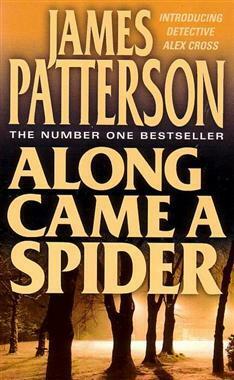 Along Came a Spider (1993) by James Patterson is the first ever Alex Cross novel. In this book, Cross is faced with the investigations into the murders of two black prostitutes and an infant child. While he is investigating, his nemesis Gary Soneji appears in the book after kidnapping two white children from affluent families called Maggie Rose and Michael Goldberg. Soneji had been working as a maths teacher at their school as a cover for his plans of kidnapping. 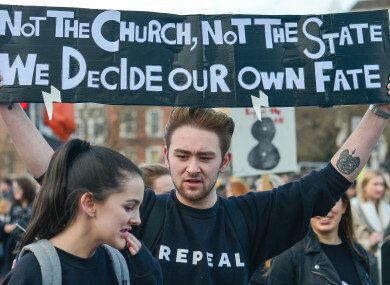 Cross is mad about being took off the previous case and how more attention is being given to this case while the case of the two black prostitutes and the infant child are being pushed to one side. Soon into his new case he meets the first woman who is his love interest in the books Jezzie Flannagan and they begin working together on the case. She is the head of the children’s Secret Service. It soon becomes apparent that the two children are buried alive in a farmhouse coffin. Soneji kills FBI agent Roger Graham and soon after Goldberg’s body is found. Cross is now in deep over his head in his first case featuring Gary Soneji. This book is brilliantly put together. The main person in the kidnapping apart from Soneji I did work out but it is by no means obvious. It is a great little mystery excellently written and from this first book it is easy to see how interest was brought to this amazing series starting with book one. It’s a very addictive read which you’ll find hard to put down. This book covers many important topics like interracial relationships with Cross’ and Flannagan’s relationship, race in general and class. In this book we get a great introduction to Cross, his family, his life, his investigating methods and his integrity as a person and in his job. The background on all the characters is great. We get very complex, rounded characters which help make the book very interesting. The plot combined with Patterson’s signature fast chapters is a wonderful read and having read other books in the series it was great to get to read how it all began. 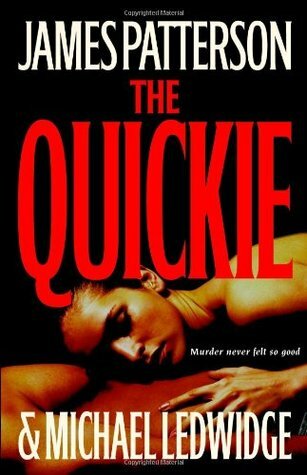 The Quickie By James Patterson And Michael Ledwidge Review! The Quickie (2007) by James Patterson and Michael Ledwidge is a wonderful and engrossing read. Following the story of protagonist cop Lauren Stillwell, we as readers get to know her very well in both her personal and professional life. After seeing her husband Paul with a blonde woman who she thinks he might be cheating on her with she embarks on revenge by having her own affair with fellow cop Scott. But their night of passion soon turns into a nightmare when she witnesses Paul and Scott fighting before Paul puts an unconscious Scott into the boot of his car. When Scott’s body is found later Lauren is left in the unenviable position of having to go against her instincts as a person and a cop to protect her husband and their future together. I loved the drama of this book. It was a read that kept me turning the page. The plot I found very intriguing. Instead of a cop on a case trying to find the truth, Lauren was a cop on a mission to stop the truth from coming out and you really feel the pressure she must be under throughout. I also found it really interesting reading about the human element of Lauren and Paul trying to have a baby and Lauren’s pain and struggles to get pregnant. On the downside the outcome was predictable and I think it has been done before and I did feel that Lauren was being constantly given excuses for the things she did wrong like cheating. It would have made her more human for me if she had the affair for no reason other than she wanted to. While I loved the element of her covering for Paul which created a lot of suspense, some of it was slightly contrived as there was moments where she should have been caught out really. Despite these downsides, I really enjoyed the book. The quick pace of the short chapters helped make it unputdownable and there was many twists and turns throughout. There was great pieces in this book about unconditional love, betrayal and finding strength under difficult circumstances. A very good read. Many factors influence property values, including unexpected changes and situations. Who is impacted and what responses do owners emply? Writers explored the possibilities. 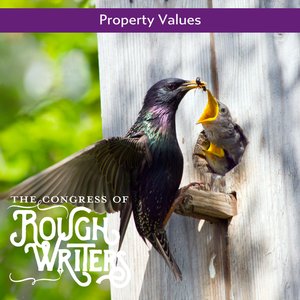 The following are based on the May 17, 2018, prompt: In 99 words (no more, no less) write a story about property values. Every day Taline wondered where they had taken her little girl Sirvat. Sirvat had been born with Down Syndrome. She had been taken away to an institution three years ago. Since then Taline had been endlessly trying to find her. As she washed the dishes her tears mingled with the water. 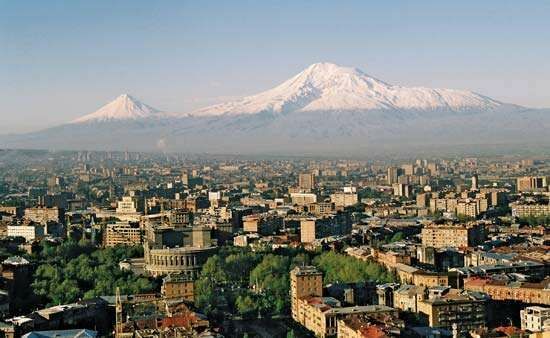 It had just been the two of them since Taline’s husband had upped and left when he realised Sirvat had a disability. Taline remembered how she and Sirvat would go to the park and feed the ducks, how she would read her daughter bedtime stories and they would watch TV together with popcorn. She is a bright, wonderful girl. How dare they just take her away like she should be hidden away? They are stopping her childhood with me and her bright, wonderful future. Why couldn’t I protect her from these vultures? I’m her mother, she depended on me. The Curse By Jina S. Bazzar Review! The Curse (2018) by Jina S. Bazzar is the prequel to Bazzar’s debut novel Heir of Ashes and is a stunning introduction to the series. In this book we follow the story of protagonist Yoncey Fosch who is the leader of the Unseelie Dhiultadh. He is a huge family man and sets about preventing his brother’s death from a plague. He agrees to help out his biggest enemy Queen Titania’s consort in exchange for his brother’s safety. But soon he finds himself in a huge dilemma and his family man instincts come into play again with devastating consequences. In the first part we are given great background on the characters and the situation about to take place and it brings us perfectly with ease into the second part where we find drama and emotion brimming. The heartbreaking decision Fosch has to make without giving too much away pulled and shredded my heart in pieces and I had so much admiration for him. He was my favourite character. The emotions of the characters is gorgeously written and there is very varied characters who are all very rounded. The human dynamics are great. 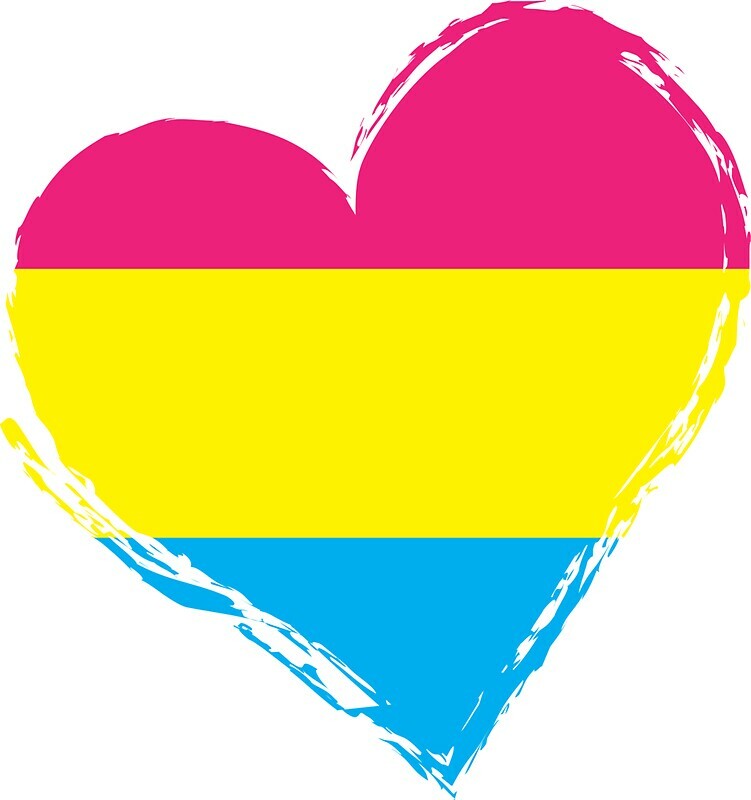 I was a little confused as to why the firstborn had to be female as opposed to male or non-binary as there is people in all genders who can give birth but I think what was meant was assigned female so I just took it as that and it wasn’t as confusing after that. This is an excellent short read that you can read in one or two sittings and it really gets you wanting to read the first book in the series which at some stage I plan on doing. There is twists and turns aplenty in this book which is crafted stunningly. The writer is most definitely very talented. Recently I have been reading more Fantasy novels and this was another wonderful read from the genre. Sometimes the emotions and life side of books in the genre can be missing but not here. It is a brilliant read for Fantasy and non-Fantasy readers alike and I really enjoyed it.